Over the last year and a half, the housing market has been a roller coaster ride of record high prices, low supply, strong demand, low and high sales, and rising interest rates. It seems like a scary time for a young couple or small family to move-up into a bigger home. But, there are options out there, you just have to know where to look! 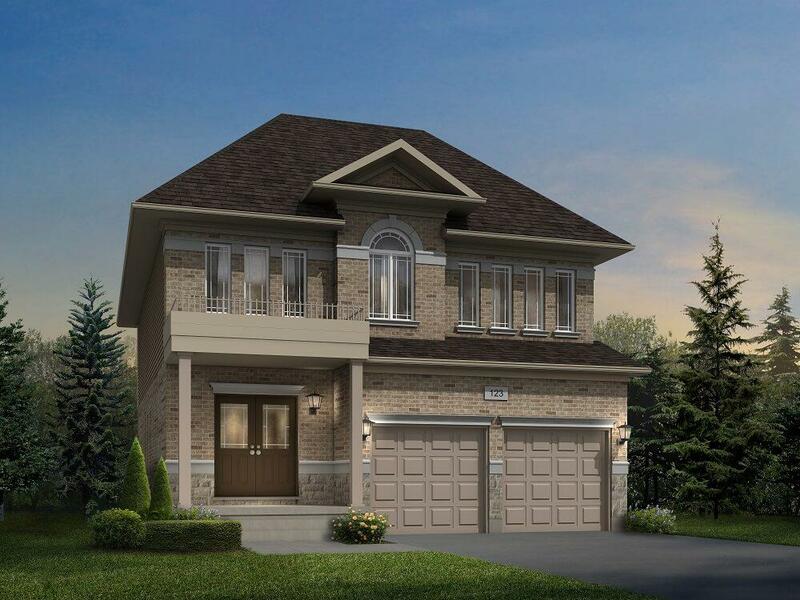 Pinewood Homes is now selling Phase 3 of the successful Smart Townes community. There are two-, three-, and four-bedroom condo townhomes available with high quality finishes, including upgraded baseboards, designer tiles, laminate flooring, and pedestal sinks. 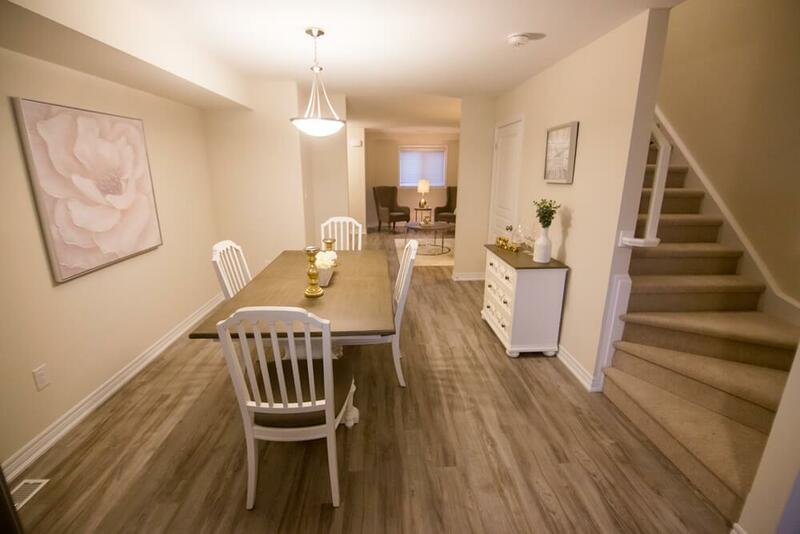 Located just six minutes from Niagara Falls, Smart Townes is surrounded by parks, schools, shopping, and restaurants – everything your family needs on a daily basis. What we like about Niagara Falls is that it has transformed from a tourist spot to a family oriented community, but is still one of the hottest destinations in the country. You’re going to notice a trend in this post – most of the move-up opportunities are townhomes and outside the Greater Toronto Area. 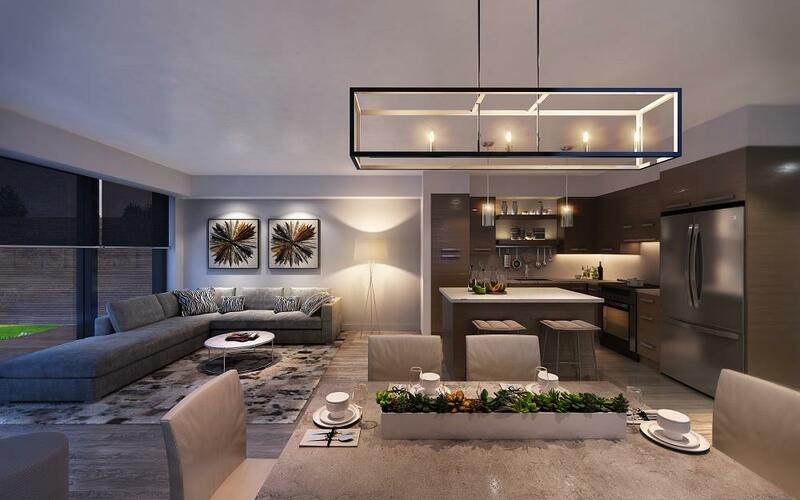 Granite Homes recently announced The Studio Collection at Gallery Towns, featuring a selection of three-bedroom floor plans, all of which are 1,471 square feet. What we like most about The Studio Collection is the wide variety of layouts you can mix and match for each floor of your home. This allows you to select the perfect home for you and your family’s lifestyle. Wyatt Development Group opened Marquee on the Mountain at the end of June and they’ve seen a lot of foot traffic since! There are just 14 townhomes available at Marquee, and after a couple weeks of being open, only a few remain! The community features three-bedroom townhomes ranging from 1,600 to 1,746 square feet with some incredible interior features and finishes. 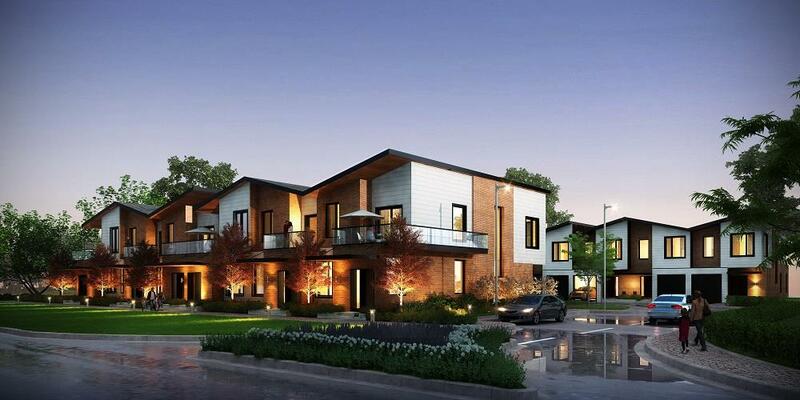 It’s actually the exterior design that won us over when we first heard about Marquee; it’s truly unlike any new townhome community underway in Hamilton. That’s right – we have a move-up opportunity on the list that’s not a townhome! Fusion Homesrecently notified us of a special, limited time bonus offer at Explorers Walk. If you buy in July 2018, you will receive free appliances and up to $25,000 in decor upgrades. 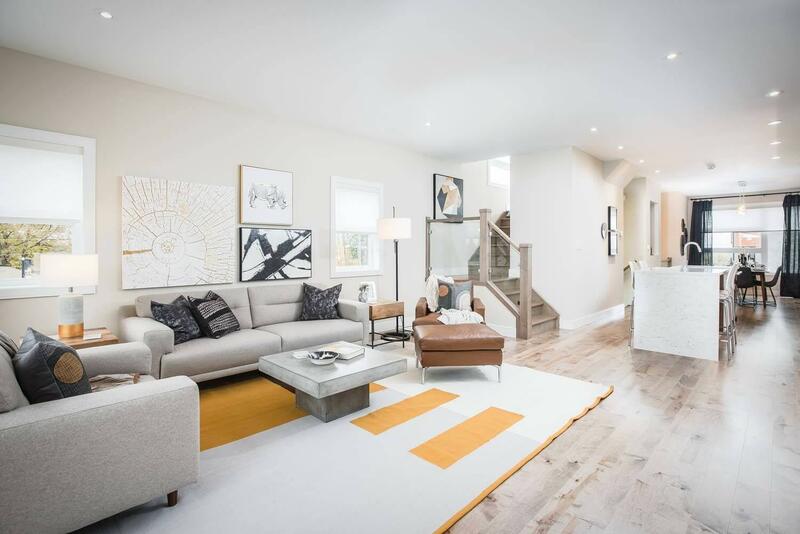 This is a great opportunity for families looking to move into a spacious detached home with all new appliances, and need a little boost in your decor budget! Each of the above headings link to another story about the communities with more details. We hope this list helps you find your perfect move-up home!